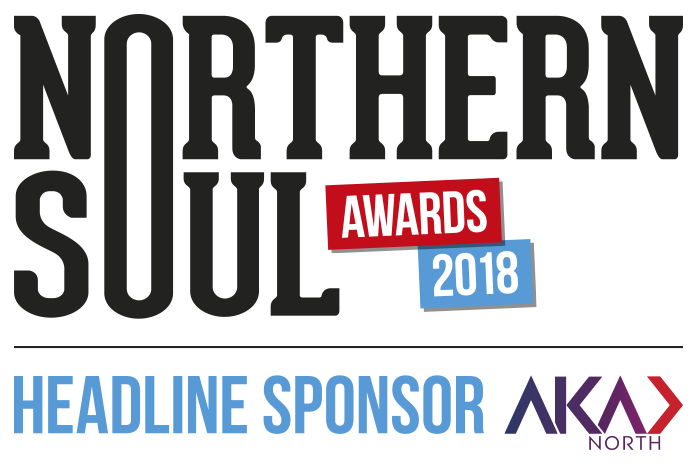 We love a good ginnel at Northern Soul. 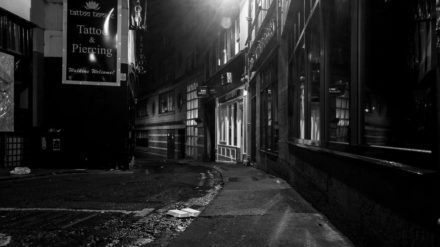 But, depending on where you’re from, there are all sorts of words for what essentially amounts to an alleyway, including jennel, snicket, vennel, gennel, jitty, jetty and our favourite…a weind. 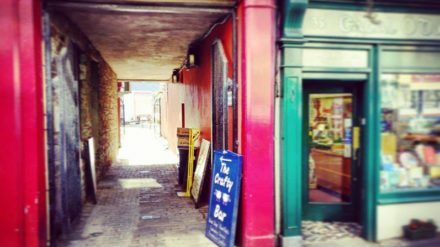 Photo Gallery: GinnelWatch – time to show us your ginnels! 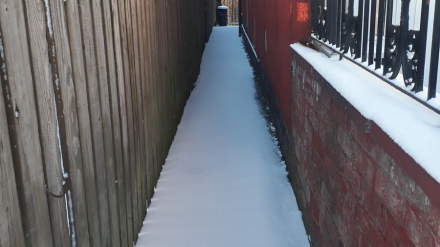 Helen Nugent February 25, 2019 Comments Off on Photo Gallery: GinnelWatch – time to show us your ginnels! 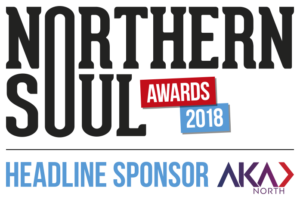 We love a good ginnel at Northern Soul. 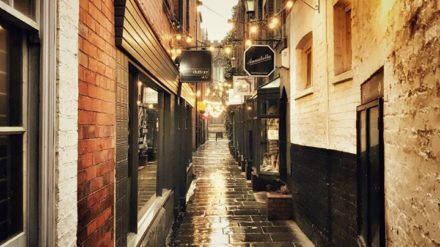 But, depending on where you’re from, there are all sorts of words for what essentially amounts to an alleyway, including jennel, snicket, vennel, gennel, jitty, jetty and our new favourite…a weind. 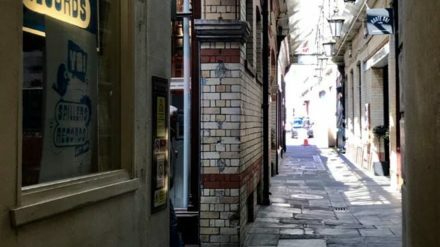 Helen Nugent January 21, 2019 Comments Off on Photo Gallery: GinnelWatch – time to show us your ginnels! Helen Nugent December 17, 2018 Comments Off on Photo Gallery: GinnelWatch – time to show us your ginnels! 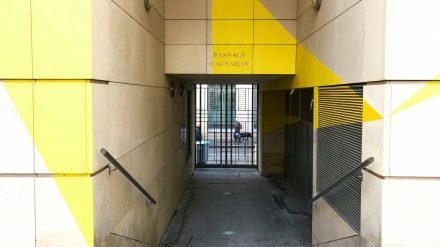 Helen Nugent October 1, 2018 Comments Off on Photo Gallery: GinnelWatch – time to show us your ginnels! Helen Nugent August 13, 2018 Comments Off on Photo Gallery: GinnelWatch – time to show us your ginnels! Helen Nugent April 16, 2018 Comments Off on Photo Gallery: GinnelWatch – time to show us your ginnels! 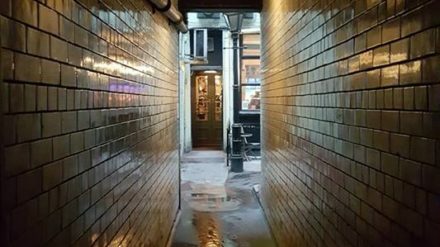 We love a good ginnel at Northern Soul. 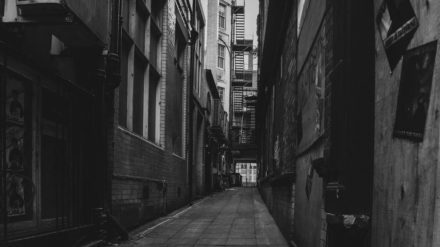 But, depending on where you’re from, there are all sorts of words for what essentially amounts to an alleyway, including jennel, snicket, vennel, gennel, jitty and jetty. 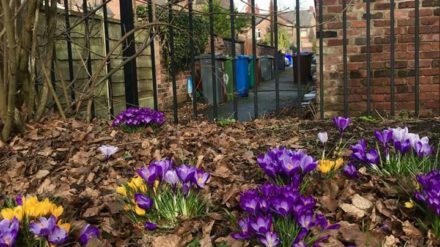 Helen Nugent March 5, 2018 Comments Off on Photo Gallery: GinnelWatch – time to show us your ginnels! 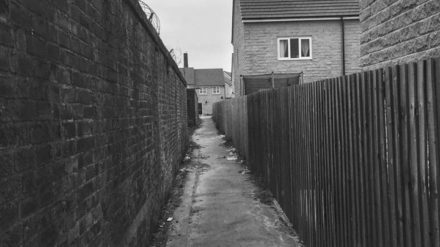 Helen Nugent January 22, 2018 Comments Off on Photo Gallery: GinnelWatch – time to show us your ginnels!